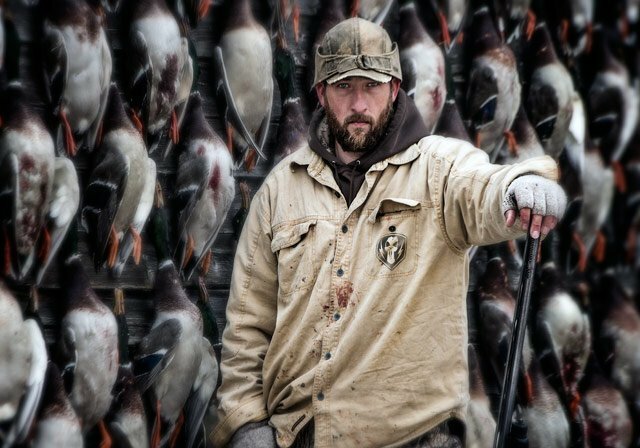 Your fall waterfowl hunting adventure will be one that your hunt party will talk about for generations. 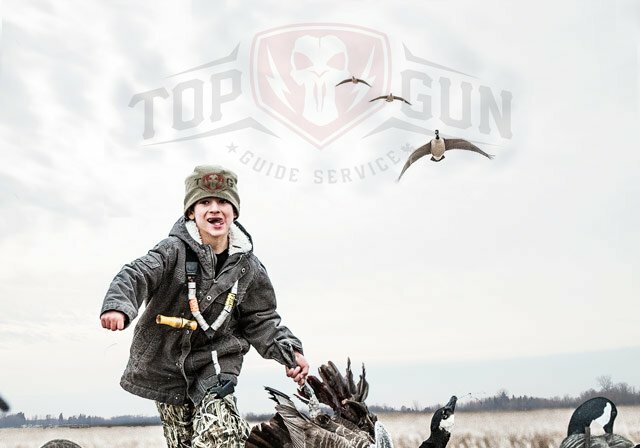 Top Gun Guide Services has decades of knowledge in Saskatchewan, North Dakota, Kansas, Oklahoma, Missouri, and Minnesota. Our hunts have been meticulously researched and our locations hand-picked to provide a legendary hunting experience. Great lodging, excellent food and the best blinds, decoys, land and calling expertise will be at your disposal.